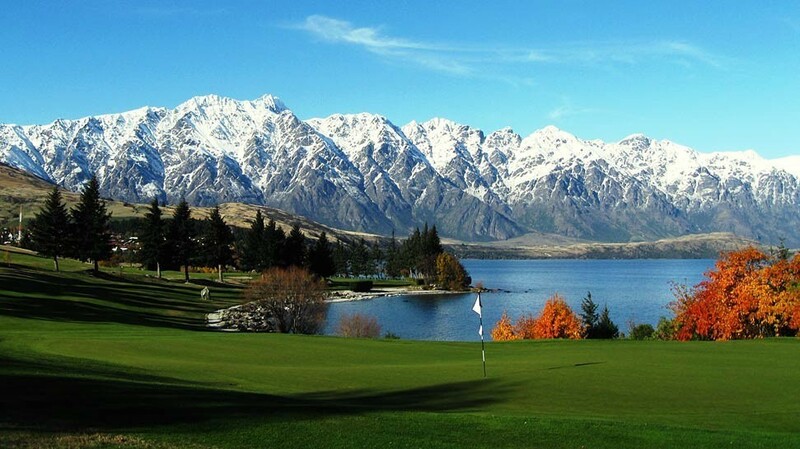 Queenstown, the golf and sightseeing capital of New Zealand with signature courses like Jacks Point, Millbrook and The Hills. With breathtaking views on every hole on every course, your experience will be overwhelming. 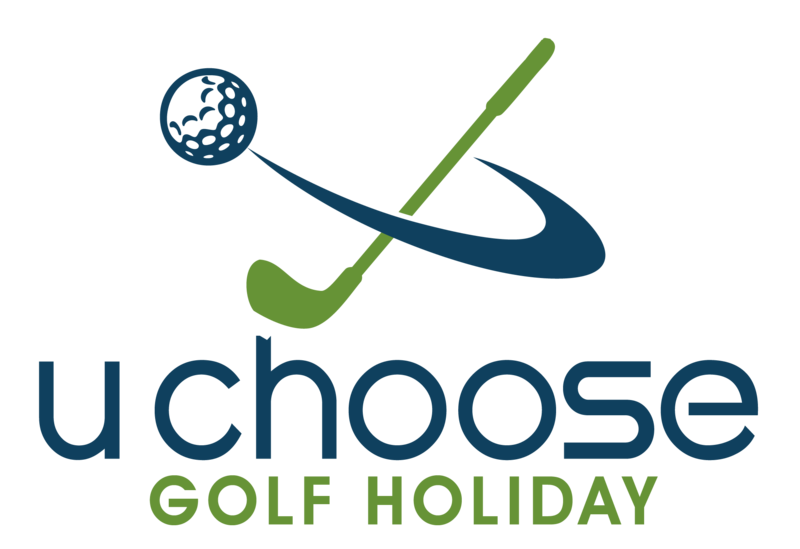 If you would like to experience golfing in one of the most beautiful places in the world contact us today.